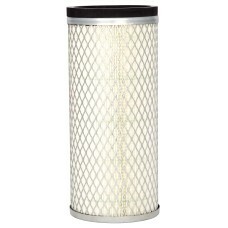 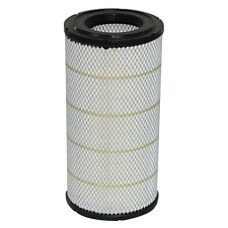 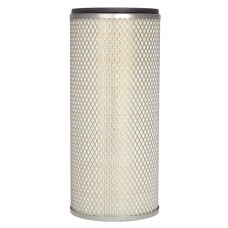 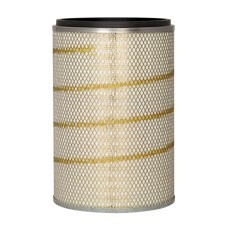 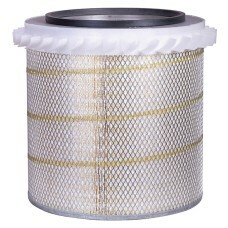 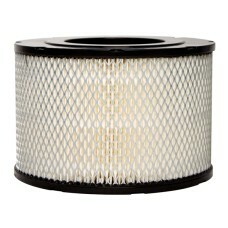 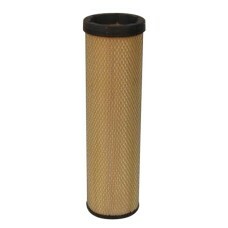 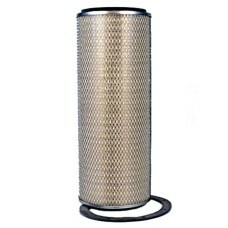 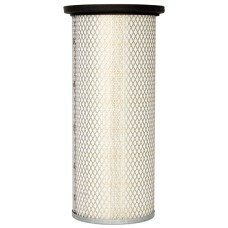 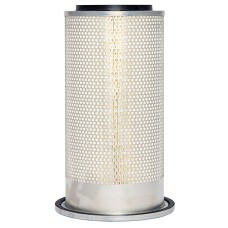 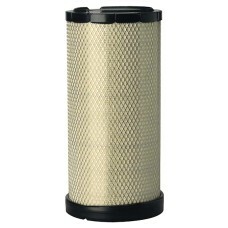 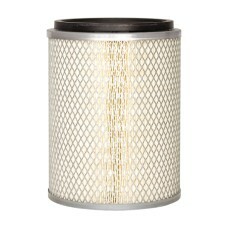 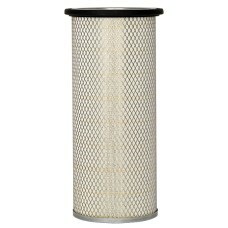 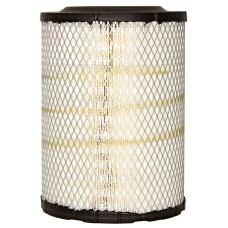 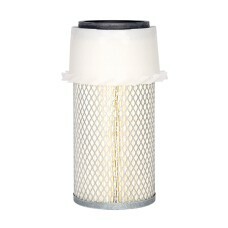 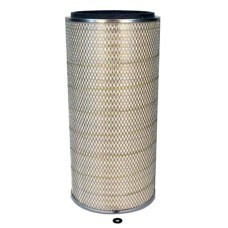 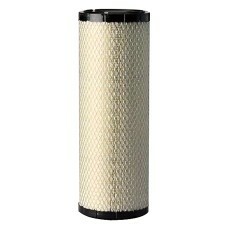 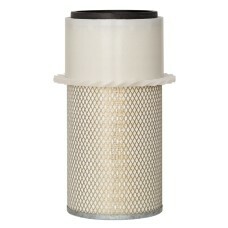 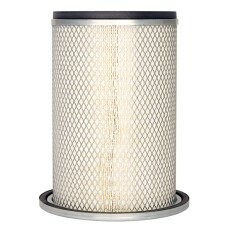 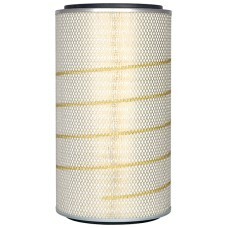 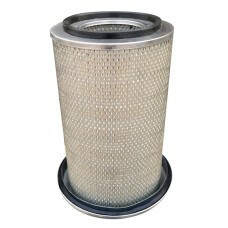 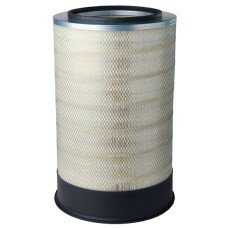 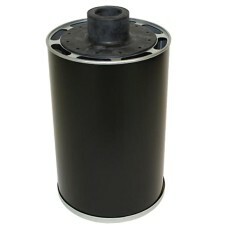 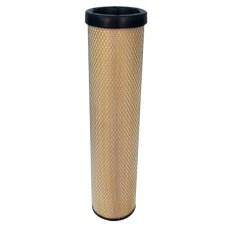 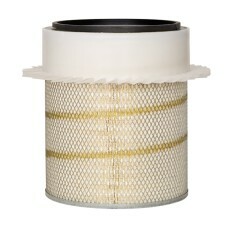 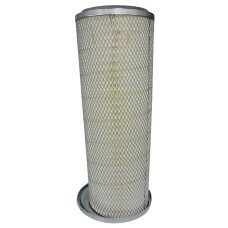 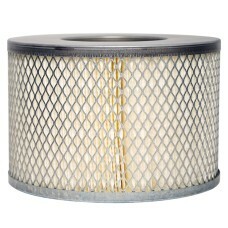 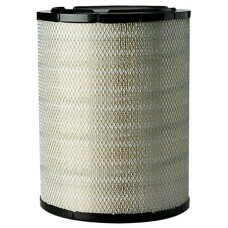 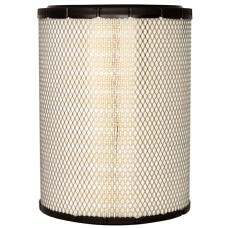 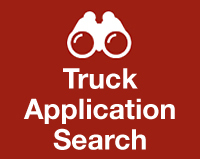 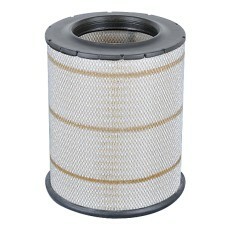 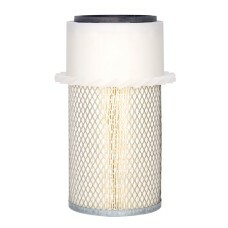 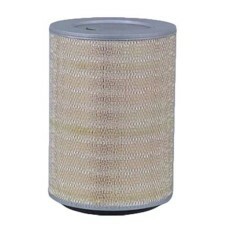 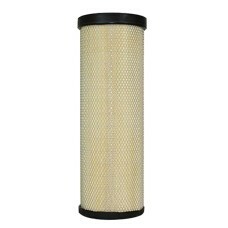 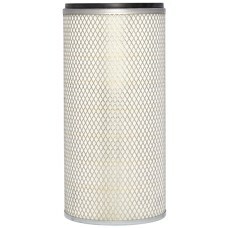 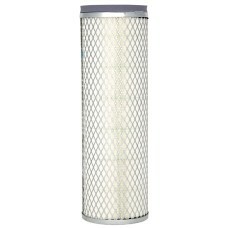 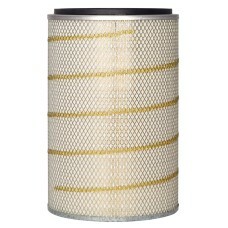 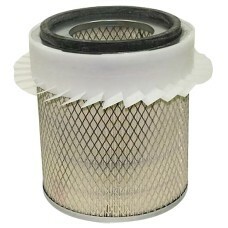 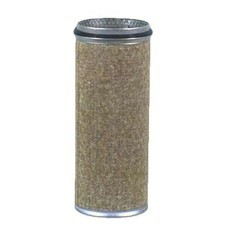 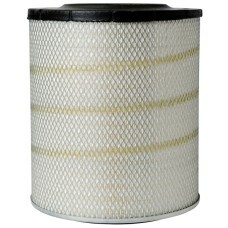 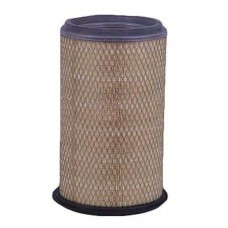 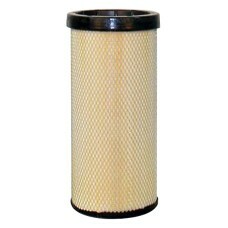 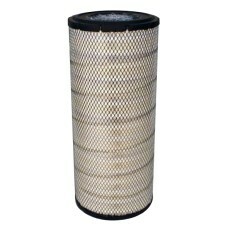 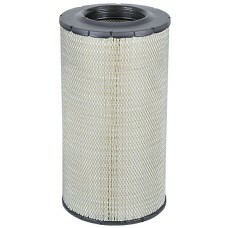 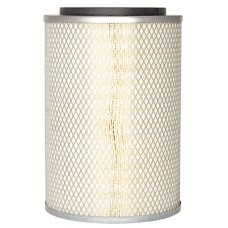 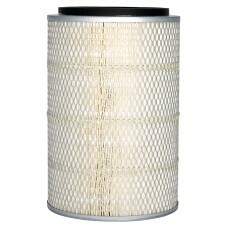 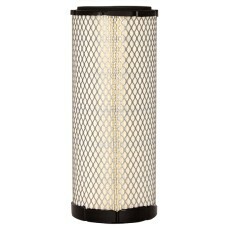 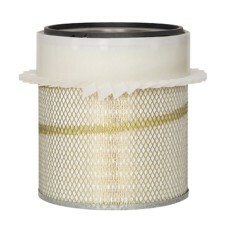 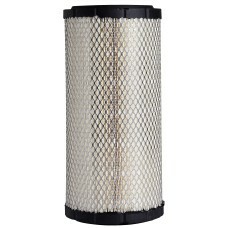 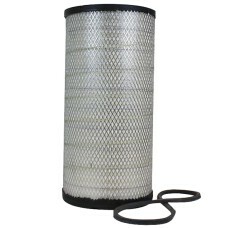 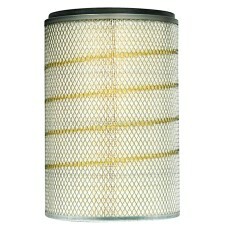 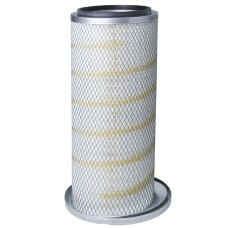 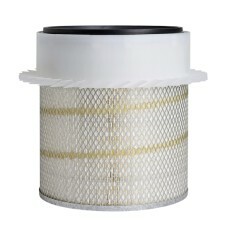 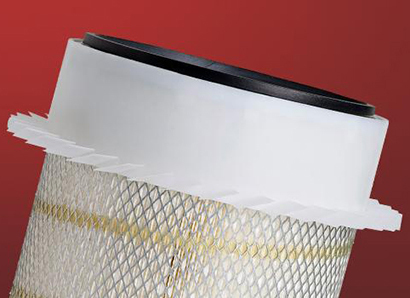 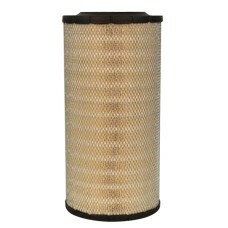 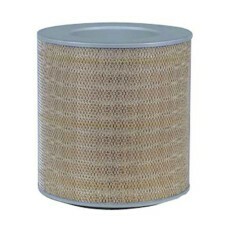 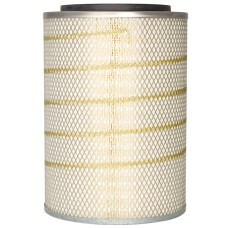 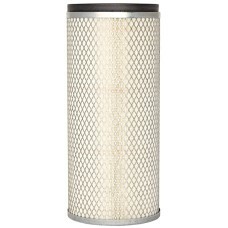 Cummins Filtration is experienced in working to meet customers’ technical specifications for truck air filtration systems including factors such as: media fibre size, shape, pore size, thickness, weave and mechanical strength to name a few. 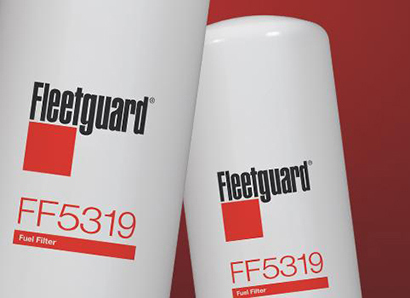 Fleetguard fuel filtration products deliver best-in-class performance using proprietary StrataPore or NanoNet media which remove and hold onto harmful contaminants over the service life of the filter. 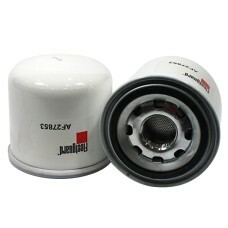 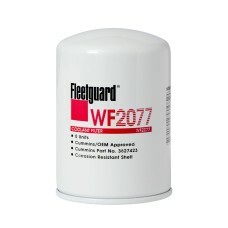 Use of Fleetguard on-engine truck filters ensures optimal fuel system protection per demanding OEM specifications. 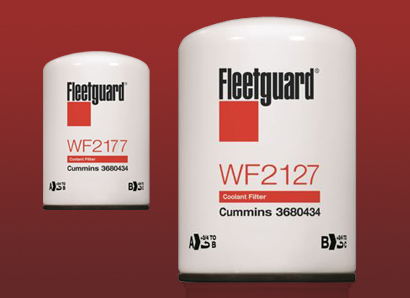 Cummins Filtration provides lube products that meet and exceed OE performance requirements and the new challenges of modern truck engine technology. 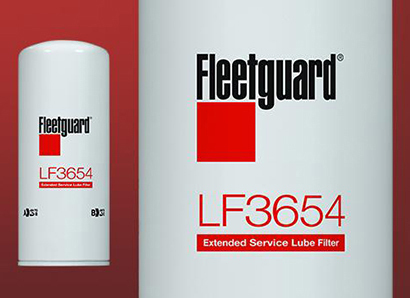 The effect of clean lubricating oil has a significant influence on the life of your truck engine and can lower your total cost of operation over the life of your truck engine. 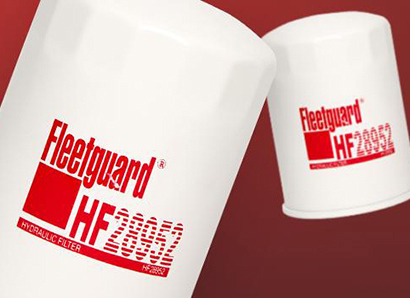 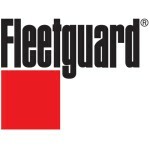 Fleetguard hydraulic truck filters cover the broad variety of products found in the marketplace, designed to meet or exceed OEM specifications. 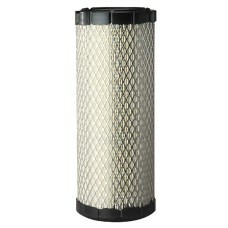 We also have four families of general purpose mix and match spin-on filter heads and filters covering different flow and pressure requirements in a range of filtration efficiency. 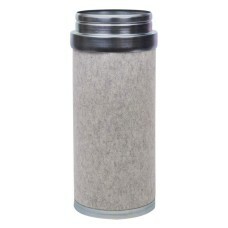 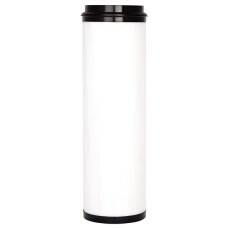 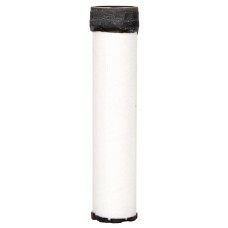 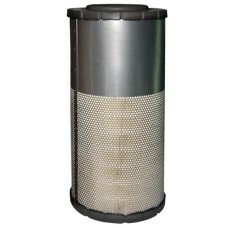 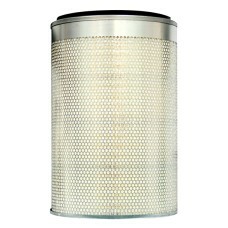 Water filtration is proven to reduce wear and to maintain effective heat transfer. 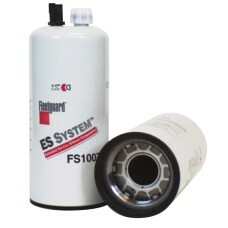 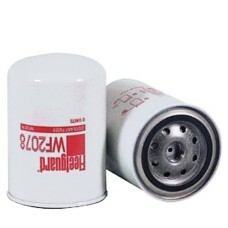 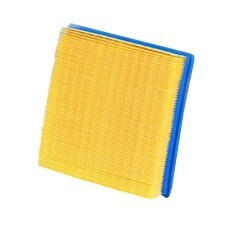 This is especially important for coolants that stay in the truck engine longer. 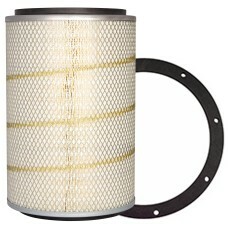 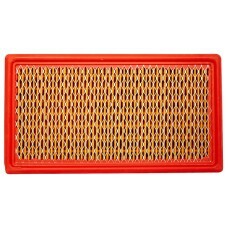 Additionally, water filters can provide a convenient and reliable method for delivering supplemental coolant extenders into the cooling system to improve performance and extend coolant service life. 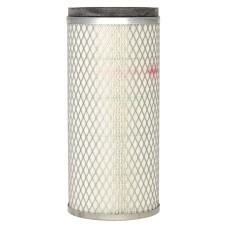 PART NO : FAF1611M ..
PART NO : FAF1612M ..
PART NO : FAF1616M ..
PART NO : FAF1631 ​ ..
PART NO : FAF1749 ..
PART NO : FAF1767 ..
PART NO : FAF1768M ..
PART NO : FAF1841 ..
PART NO : FAF1862M ..
PART NO : FAF1863M ..
PART NO : FAF1899M ..
PART NO : FAF1968M ..
PART NO : FAF1969 ..
PART NO : FAF1969M ..
PART NO : FAF25066 ..
PART NO : FAF25139M ​ ..
PART NO : FAF25247 ​ ..
PART NO : FAF25317 ​ ..
PART NO : FAF25345 ​ ..
PART NO : FAF25383 ​ ..
PART NO : FAF25437 ​ ..
PART NO : FAF25468 ​ ..
PART NO : FAF25469 ​ ..
PART NO : FAF25470 ​ ..
PART NO : FAF25492 ​ ..
PART NO : FAF25524 ​ ..
PART NO : FAF25551 ​ ..
PART NO : FAF25552 ​ ..
PART NO : FAF25553 ​ ..
PART NO : FAF25557 ..
PART NO : FAF25584M ​ ..
PART NO : FAF25632 ​ ..
PART NO : FAF25667 ​ ..
PART NO : FAF25748 ​ ..
PART NO : FAF25749 ​ ..
PART NO : FAF27691 ​ ..
PART NO : FAF27846 ​ ..
PART NO : FAF27853 ​ ..
PART NO : FAF346KM ​ ..
PART NO : FAF351K ..
PART NO : FAF351KM ..
PART NO : FAF353KM ..
PART NO : FAF409K ..
PART NO : FAF424 ..
PART NO : FAF424M ​ ..
PART NO : FAF434KM ​ ..
PART NO : FAF437K ​ ..
PART NO : FAF4509 ​ ..
PART NO : FAF4560 ​ ..
PART NO : FAF4705 ​ ..
PART NO : FAF471 ​ ..
PART NO : FAF472 ​ ..
PART NO : FAF4727 ​ ..
PART NO : FAF4733 ​ ..
PART NO : FAF4739 ​ ..
PART NO : FAF4838 ​ ..
PART NO : FAF4878 ​ ..
PART NO : FAF4896 ​ ..
PART NO : FAF4930 ​ ..
PART NO : FAF820M ​ ..
PART NO : FAF852M ​ ..
PART NO : FAF886 ​ ..
PART NO : FAF887KM ​ ..
PART NO : FAF891M ​ ..
PART NO : FAF971 ​ ..
PART NO : FAF996M ​ ..
PART NO : FAH1189 ​ ..
PART NO : FAF25629 ​ ..
PART NO : FAF25305 ​ ..
PART NO : FFS1007 ..
PART NO : BWF2077 ..
PART NO : BWF2078 ..